Any time your physician suspects you are suffering from a nerve-related ailment, chances are good that an MR neurography scan can help determine if this diagnosis is correct. Moreover, in the event the diagnosis is accurate, an MR neurography scan can help your physician pinpoint the location of the issue and thereby craft a course of action that will have a much greater success rate. Not every pain is due to a nerve problem. In many cases, the nerves are working perfectly and the pain is your body’s way of telling you there is a problem with a tissue inside. Think of a sprained ankle, broken bone or stomach ache — the pain lets you know something is wrong. 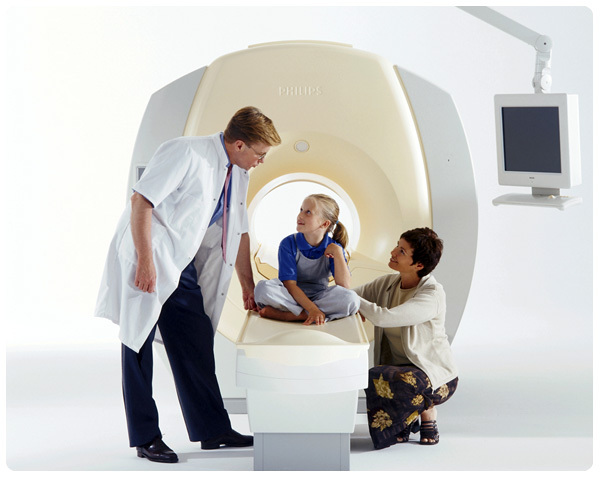 There is one leading source for MR neurography scans: The Neurography Institute. 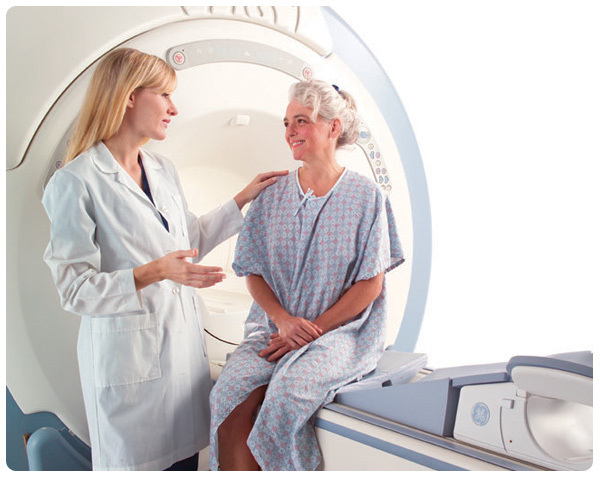 The nerve scan centers of The Neurography Institute are licensed to perform MR neurography medical scans. If you are offered an “MR neurography” by anyone else, it will not include readings by industry professionals who helped invent the process. Getting started on your nerve imaging strategy is easy with The Neurography Institute. In fact, it’s as easy as talking to your doctor. Because your doctor is your partner in your health, it’s important to involve him or her early. Let them know that you feel an MR neurography imaging session may be a great move in helping chart a course for your treatment. Chances are, your doctor will agree with you, because MR neurography is one of the fastest-growing next-generation imaging strategies in medicine today. The Neurography Institute is the world’s leading expert source for Diffusion Tensor Imaging for Brain Injury – when a routine brain MRI shows no abnormality, DTI can often reveal the actual injury that is invisible on standard MRI. This is because DTI is the only method that can show the internal connecting tracts of the brain — the long, thin nerve fibers of the brain’s “white matter” are the parts most subject to damage and disconnection. Only DTI can actually see the nerve tracts of the brain. Because The Neurography Institute’s founder Dr. Aaron G. Filler, MD PhD JD FRCS, was the lead inventor on the original DTI patent, our team has more than twenty years experience with DTI. 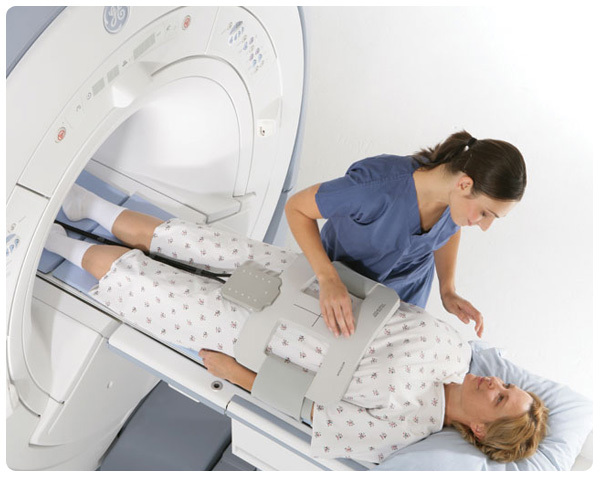 Welcome to The Neurography Institute, worldwide home of genuine MR neurography scanning technology that helps your physician identify and treat often elusive nerve conditions that can cause tremendous physical and emotional pain. There is only one best source for genuine MR neurography scans – the licensed Nerve Scan Centers of The Neurography Institute. With MR Neurography, the scan is only part of the process – what counts the most is the interpretive reading of your scan by a qualified professional – the expert neurosurgeons of The Neurography Institute – that others simply cannot offer. Trust your health to the real solution: a genuine MR neurography scan from The Neurography Institute. Call 877-PAIN-MRI today, or complete the form below to request an appointment at one of our many Authorized Nerve Scan Centers. 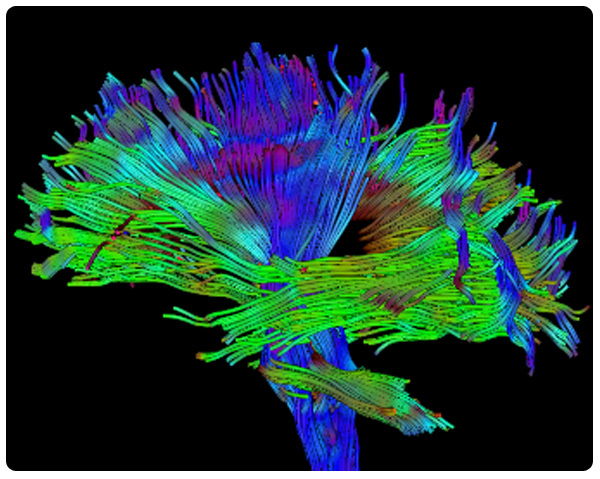 The Neurography Institute is the world’s leading expert source for Diffusion Tensor Imaging. This remarkable imaging technology, developed by our founder and medical director, Dr. Aaron G. Filler, MD PhD JD FRCS, can often identify brain injuries that are invisible on standard MRI scans. The Neurography Institute’s team has more than twenty years experience with DTI because Dr. Filler was the lead inventor on the original DTI patent (US 5,560,360) – that’s where the world’s first DTI brain tract image was published. One of the key uses for DTI is in courts of law across America, where DTI brain scans are being used to prove – or disprove – actual brain injury. 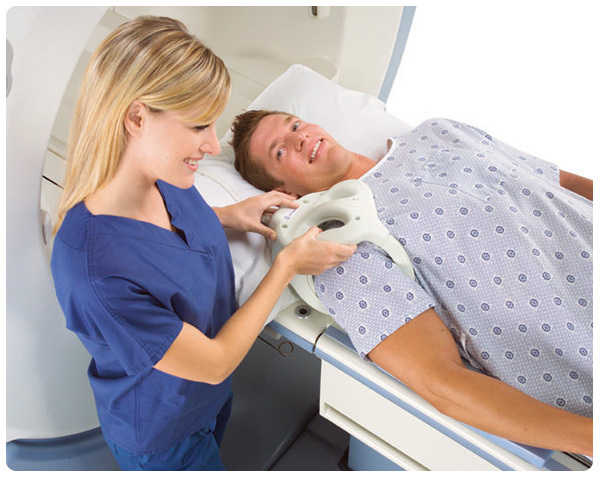 Allow The Neurography Institute to provide the industry’s highest quality DTI scans for you or your client. 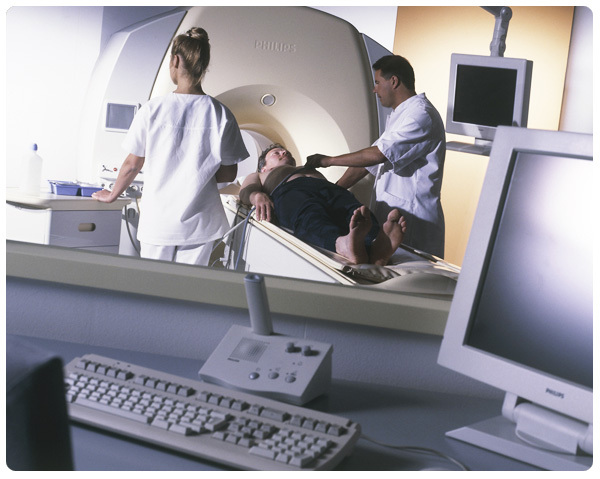 The Neurography Institute has scan centers located across the United States and the United Kingdom, offering MR Neurography as well as DTI (Diffusion Tensor Imaging) services.